Following the unfortunate and dramatic death of his father, Henry II, Francis II became a very young King at just 15 years of age. Though his reign was short, it was nothing short of catastrophic. His reign saw the rise in religious wars in France; the wars were between Protestants and Catholics. Though Francis was fit to be King at that age, the reins of government were left for his wife’s uncles in trust. His mother, Catherine de’ Medici, thought it wise seeing that the House of Guise were ardent supporters of the Catholic cause. After Francis’ death, two of his brothers took turns in succeeding him. They didn’t do much to quell the religious wars that broke out in the days of King Francis II. Who Was Francis II of France? Francis II was born on the 19th of January, 1544 into the French Royal family. 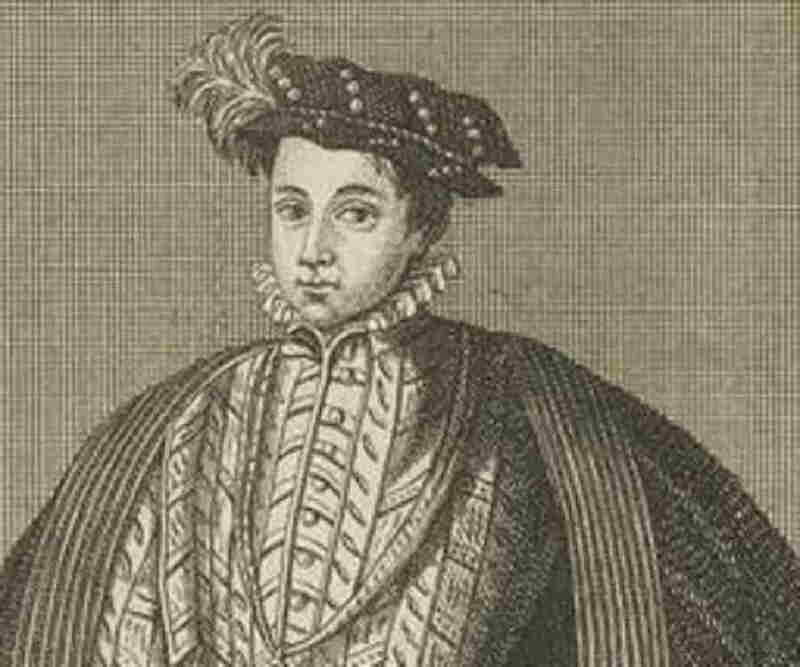 His father was King Henry the second, and his mother was Catherine de’ Medici. His birth came eleven years after his parents got married. As it was the tradition in Royal families, names are allowed to flow down for many generations. In that light, Francis II was named after his grandfather, Francis I.
Francis II of France grew up the Château de Saint-Germain-en-Laye. On his baptism, he became the godson of Pope Paul III, Marguerite de Navarre, his great-aunt, and Francis I, who made Francis II a knight on that day. At age two, he was made governor of Languedoc. On his grandfather’s death, he became the Dauphin of France in 1547. Francis II enjoyed a great childhood and well into his teenage years. Things became interesting for him when his father, King Henry II betrothed him to a Queen in Scotland. On the 24th of April 1558, Francis got married to Mary, the Queen of Scots in Notre Dame Cathedral in Paris. 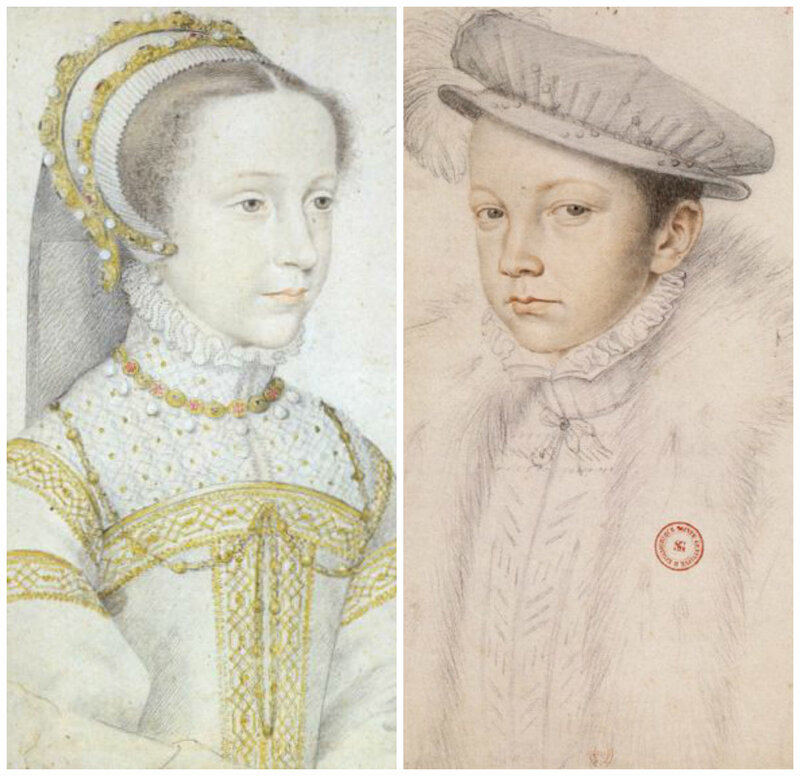 Their wedding was part of a bigger plan for the King of France to gain the kingdom of Scotland. This plan would also bring the kingdom of England closer to the French king. Unfortunately, that plan was dealt a heavy blow as Francis couldn’t have a son with Mary before his death. Charles took over the throne of France after the death of Francis II. He ruled France for 13 years until his death in 1574. He died of tuberculosis. Charles was the twelfth king from the House of Valois, the fifth from the House of Valois-Orléans, and the fourth from the House of Valois-Orléans-Angoulême. Henry became King of France from 1574 after the death of Charles IX, Francis II’s successor. He ruled France until his death. He was the last male of his dynasty. After his reign, the kingship of France left his family. Margaret was a French princess of the Valois dynasty. She became the queen consort of Navarre after her marriage with Henry III of Navarre. Her husband later ascended the throne of France in 1589. This made her the queen of Navarre and France. His other siblings are Claude of France, Duke of Anjou, Elisabeth of Valois, Louis of Valois, Victoria of France, Joan of France, Diane de France, Henri d’angoulême, and Henri de Saint-Rémy. Sometime in November 1560, Francis II started complaining of recurring dizziness and a disturbing sound in his ear. It got worse one day as he passed out during service. This resulted in a large swelling at the back of his ears. The doctors did what they could to help Francis. When the swelling was lanced, Francis II discharged puss from both his mouth and nostrils. Though he was relieved temporarily, he was still ill. Towards the end of November that year, he began to have seizures. He was unable to speak or move. The mother and wife did all they could, including seeking Divine intervention from churches. His situation got worse and on the evening of December 5, 1560, he died after lying prostrate all day. Francis II was just two months away from his 17th birthday.